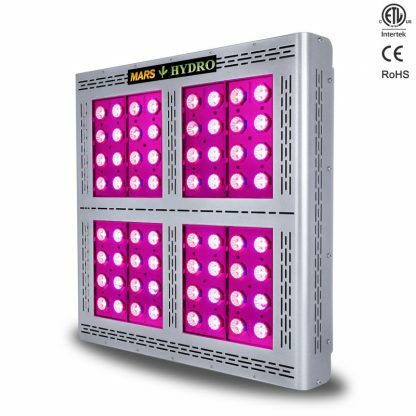 The Mars Pro II Epistar 320 LED Grow Light is designed to produce a superior yield and higher quality of vegetables and flowers all while reducing operational cost to around 1/3. 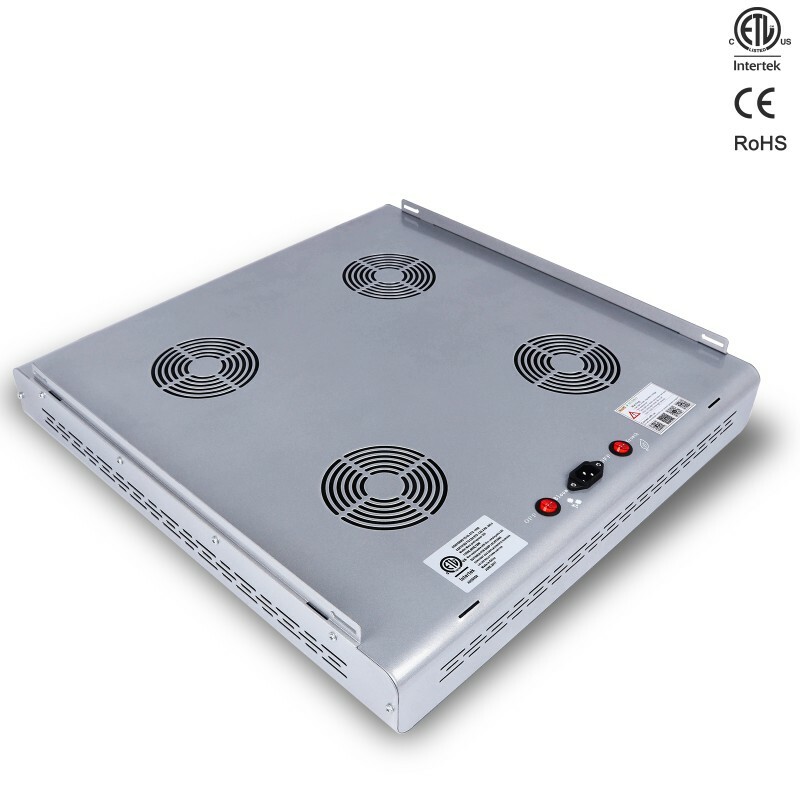 You’ll use way less energy as you will not have to worry about heat or running aircon or additional cooling fans. The Mars II is 100% Plug & Play saving you money from having to buy additional equipment for your horticultural setup. 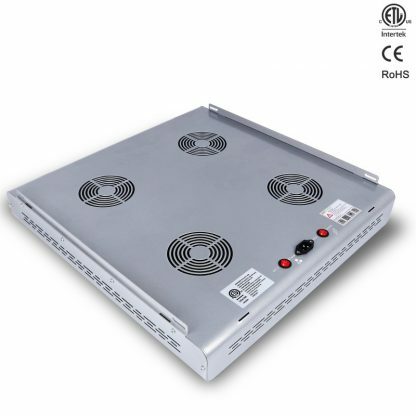 You can also link multiple units together to provide power from one source. Rugged case design, heavy gauge heat sinks, dual ball bearing fans and quality Epistar LEDs all come together creating a powerful and long lasting grow light. Grow for years without having to replace your lighting system. 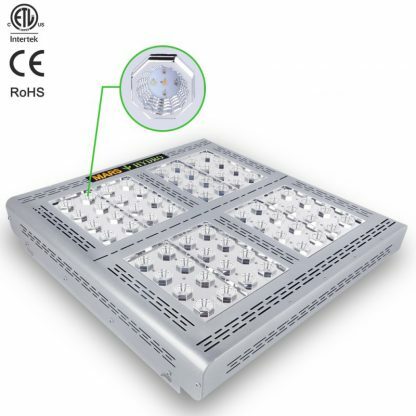 Mars II series grow lights are rated at 50 000 hours of use or more. Offers a full spectrum for all growth cycles. Providing the correct wavelengths for Growth mode & Bloom mode, the spectral blend consist of 6 different LED wavelengths at 440 nm blue, 460 nm blue, 630 nm red, 660 nm deep red, 730 nm infra-red, and 2 700 K – 3 000 K.
The Mars II series is an incredibly powerful and reliable LED grow light. 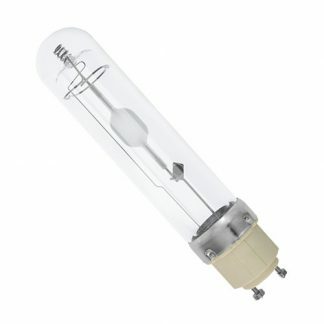 As a re-invented version of our original Mars series, it has been upgraded to true 5 watt high intensity LEDs. The Mars II Series offers an extremely hard punch for a very affordable price. The Spectral blend consist of 6 different LED wavelengths at 440 nm blue, 460 nm blue, 630 nm red, 660 nm deep red, 730 nm infra-red, and 2 700 K – 3 000 K.
The Mars II series comes in a variety of sizes to meet virtually every growers needs. With so many size options the Mars II makes a great commercial light for scalable operations. The standard design not only makes configuring multiple light layouts easy but also simplifies the user maintenance and configuration. The Mars II Series is built with the commercial grower in mind. Featuring a user friendly “Full Spectrum” design, you can easily grow your plants in any growth cycle required. 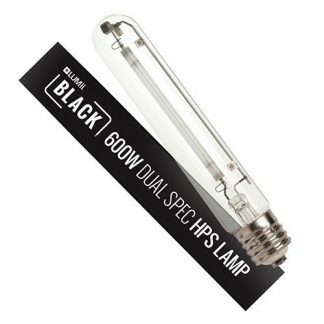 Packed with the Next Generation 5 watt Epistar™ High Intensity LEDs you can be sure the intensity is sufficient throughout the full coverage area of the light. Grow for years to come without having to replace your lighting system. 100% Plug & Play with no additional equipment to buy. 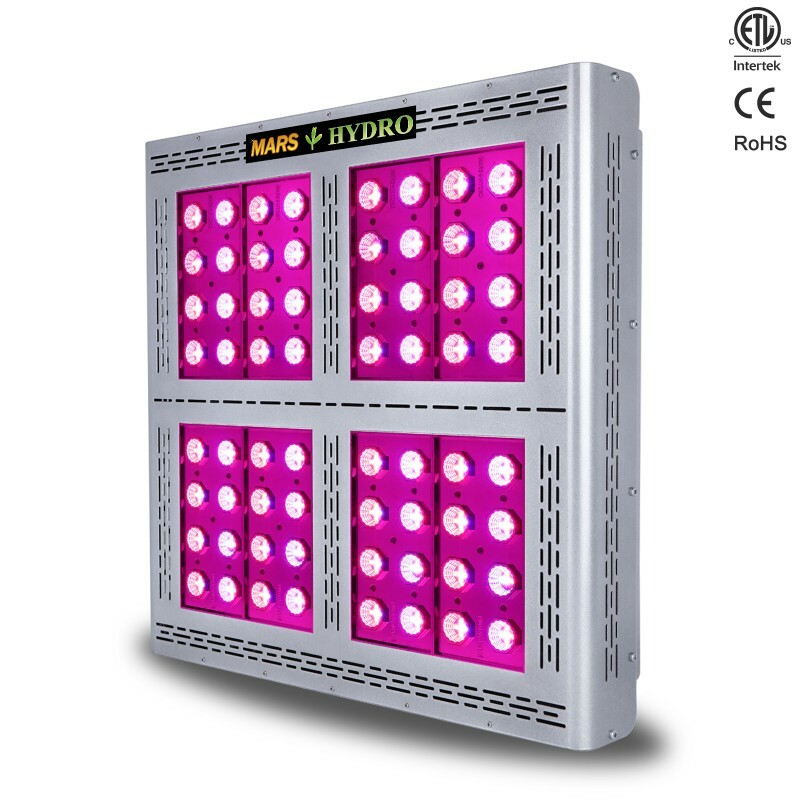 The Mars II series grow lights are rated at 50 000 hours of use or more. 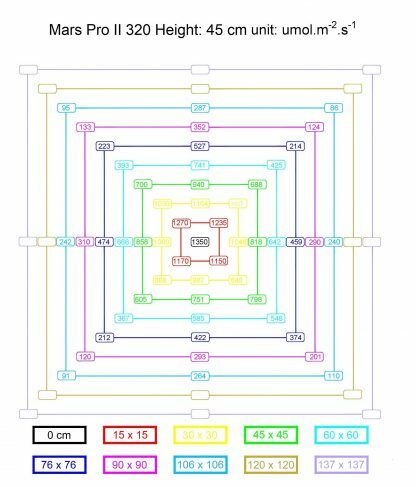 Rugged case design, heavy gauge heat sinks, dual ball bearing fans and quality Epistar LEDs all come together creating a powerful and long lasting grow light . Mars II Series will outperform your existing lighting configuration in virtually every horticulture environment possible. 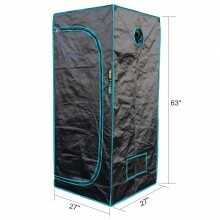 Have confidence in your light source growing in all types of soils, hydroponics and more.